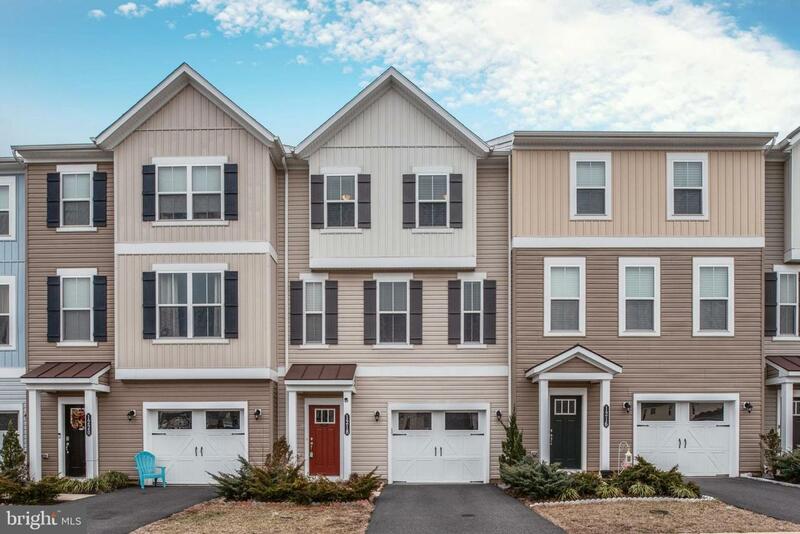 Three level Beazer townhome in the convenient Summerfield community! Large finished room on main level for recreation or convert to main level bedroom. Sliding door to backyard off main level. 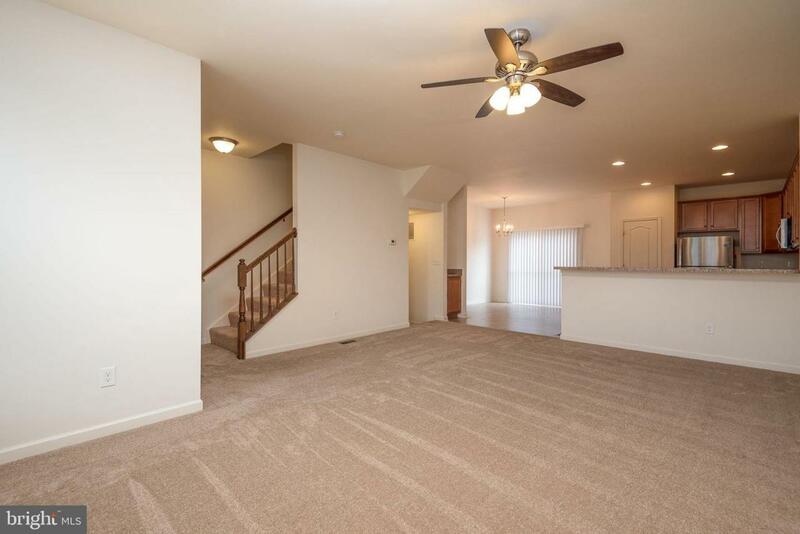 First upper level with large living room, open kitchen with island, and breakfast bar! Three bedrooms on the second upper level. Master retreat with vaulted ceiling, walk-in closet, and attached en suite with oversized shower with seat. 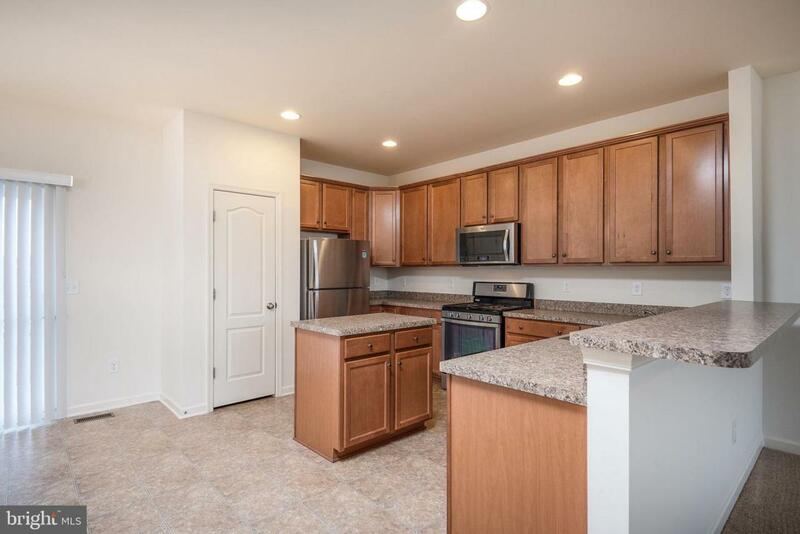 Home was barely lived in and is ready for new owners. 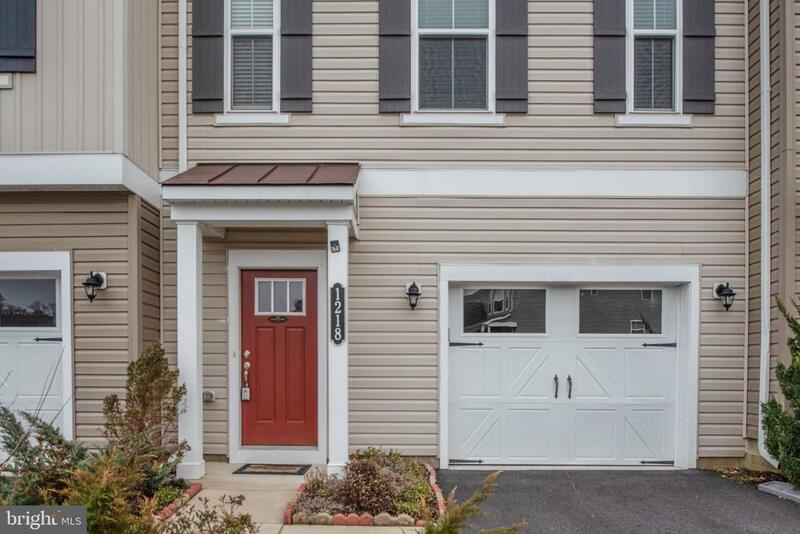 Hyper local - 7 minutes from Historic Downtown Fredericksburg, close to freeway access, Hwy 1, and more. Close to shopping at Cosner's Corner, Southpoint AND Central Park! Community features 2 acre park, 2 tot lots, trails and tennis court, and near the Fred bus stop. Exclusions Free-Standing Freezer Located in Unfinished Storage Area.